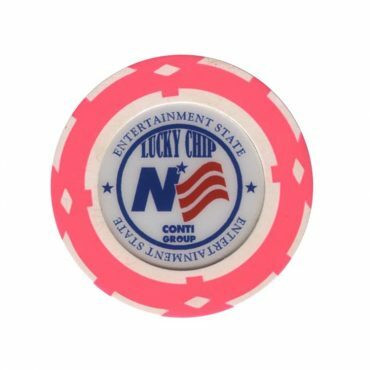 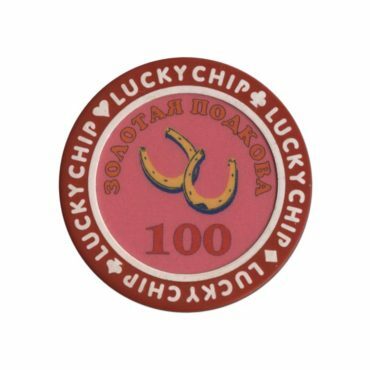 This chip is from Nevada casino in Saint Petersburg, Russia. 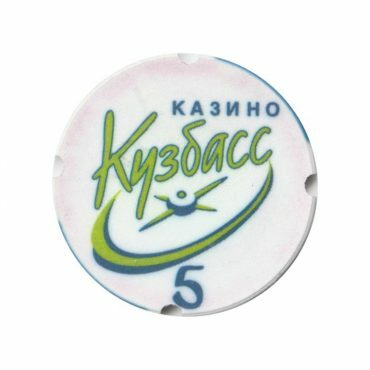 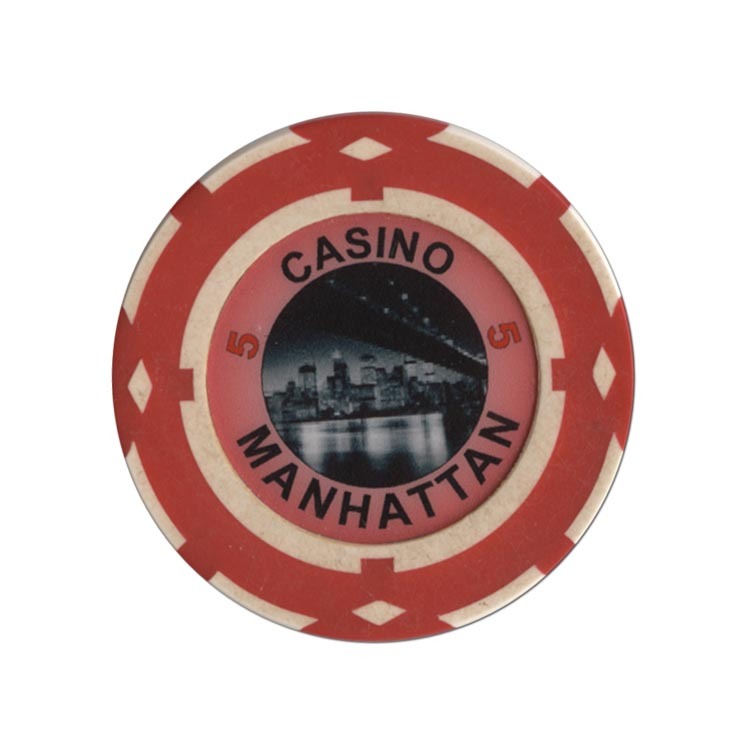 This chip is from Kuzbass casino in Kemerovo city, Russia. 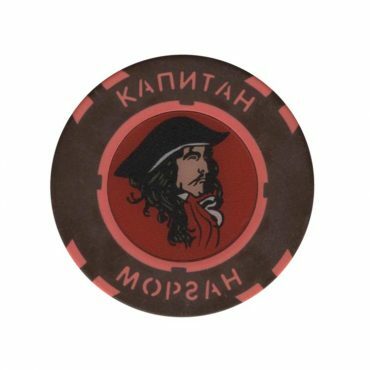 This chip is from Captain Morgan casino in Saint Petersburg, Russia.